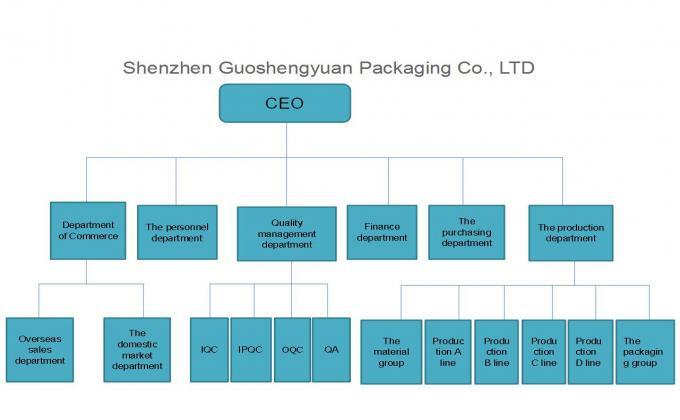 Shenzhen Guoshengyuan Packaging Co., Ltd. is a professional manufacturer for middle and high level packaging products. 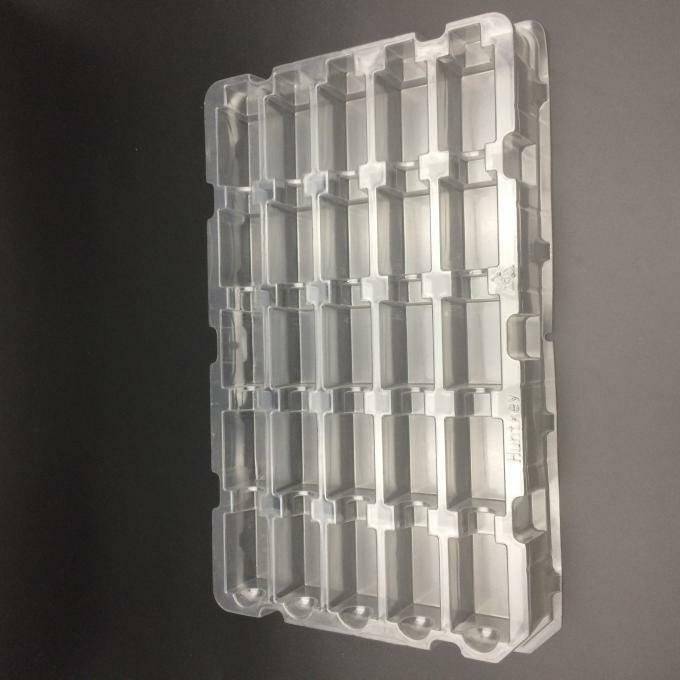 Our main products are clear plastic boxes, printing plastic box, blister tray, clamshell pack, thermoformed tray, plastic tube box, also clear plastic bag, stand up bag and the craft bubble envelope.,paper boxes.All the products are exported to customers all over the world. 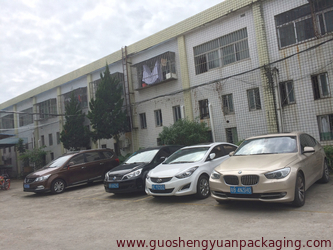 Products are widely used in: electronics packaging, electrical appliances packaging, food packaging, hardware tools packaging, cosmetics packaging, handicraft packaging, gift packaging, textile packaging, daily necessities packaging, medicine packaging, health care products packaging, automotive supplies and stationery packaging, and other industries packaging. We have our own factory which covers 30,000m2, own a team of technical staffs, advanced technology and equipments from Europe & Japan., we are able to provide one stop service from designing, printing to secondary process. 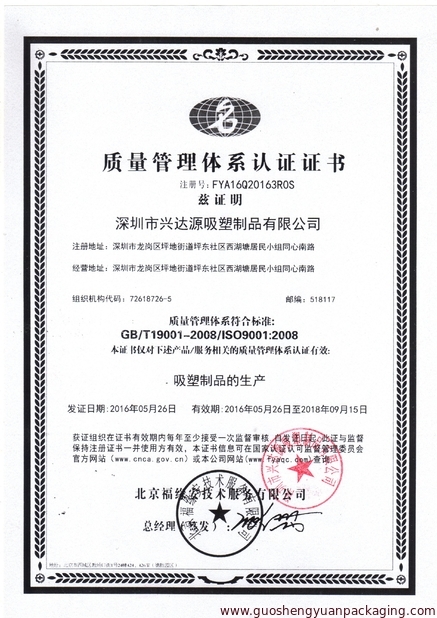 We also obtained ISO9001:2008 certificate，we have the idea of “honestly, quality fist, innovation" . 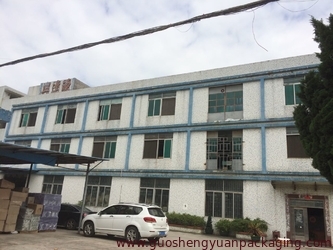 In a competitive market, we put special emphasis on environmental protection consciousness, vigorously promote environmental protection product. 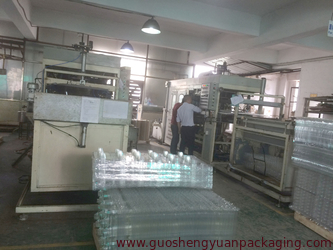 With the tireless efforts of all my colleagues in the company, the products are well received by the customers. We will be always the pursuit of excellence, for the overwhelming majority of customers with more quality products and services. Be sure to keep coming back to our sites for further updates. 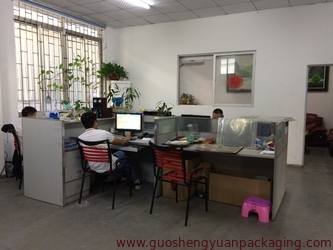 Shenzhen Guoshengyuan Packaging Co., Ltd is established in 2013 , but our factory is found in 2001, we are experience in clear plastic boxes, printing plastic box, blister tray, clamshell pack, thermoformed tray, plastic tube box, also clear plastic bag, stand up bag and the craft bubble envelope.,paper boxes. All the products are exported to customers all over the world. Company uphold: “honestly, quality fist, innovation" the spirit. 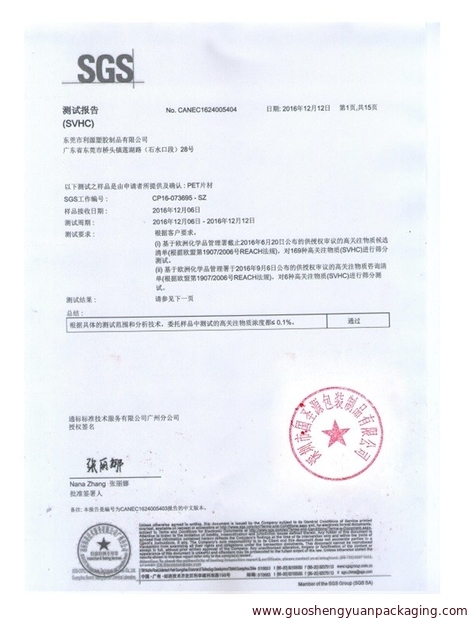 In a competitive market, we put special emphasis on environmental protection consciousness, vigorously promote environmental protection product. With the tireless efforts of all my colleagues in the company, the products are well received by the customers. We will be always the pursuit of excellence, for the overwhelming majority of customers with more quality products and services. 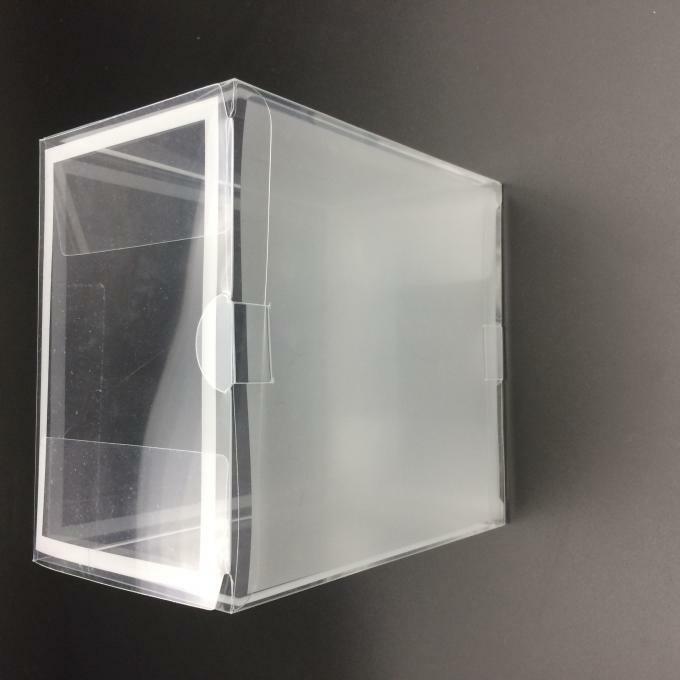 As the plastic clear box, we can provide free samples, but taxes and shipping costs paid by buyer. 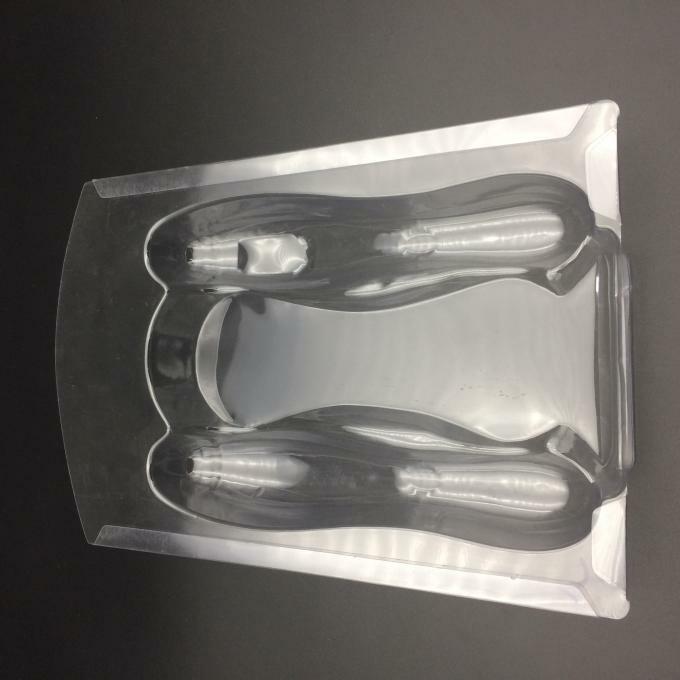 And other product, we will collect the mold charge, more details, please contact with us. Sample time: in stock sample can be sent within 1-2 days. Custom sample: 7 working days. 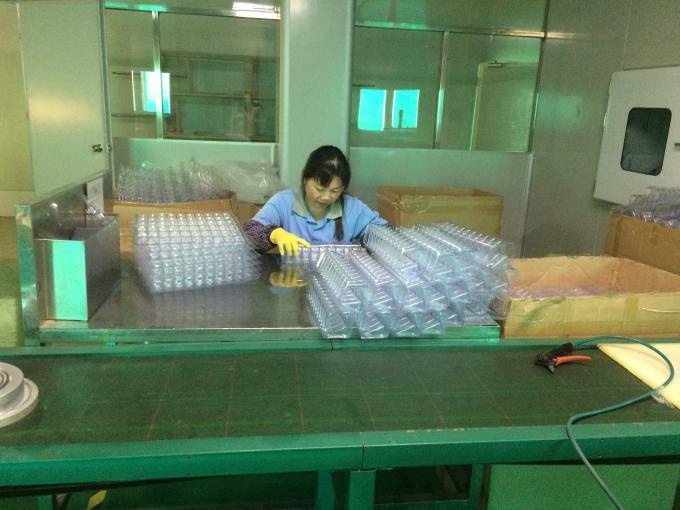 We promise all our products will be strictly inspected before shipment. 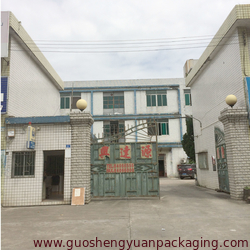 We are committed to delivering quality service, especially with regards to questions about exporting products to your location. Our customer service personnel are experienced product specialists who can answer your questions seven days a week for 24 hours. 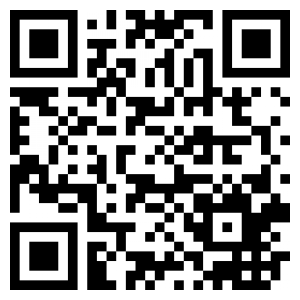 Contact us now.